We hope all of you have had a great summer and are excited for the new school year. We can’t wait to get started and welcome back your students to Humann! We have important news to share with you regarding the process of how you will validate and update your family’s information at Humann. Our school has been chosen to use a new way to complete this process for the 2018-19 school year. This new process will be implemented at all LPS schools during the 2019-20 school year. In the past, you may remember filling out a paper form that was given to you that included contact information, emergency contact information, field trip and photo permissions. Starting Monday, July 23, Humann families will use an online form – through your Lincoln Public Schools ParentVue account – to complete the same process. We’re confident you will find this new online process – through ParentVue – easy to use and more efficient than the paper form. ParentVUE is a secure, private website that allows parents and guardians easy access to their students’ up-to-date information. In addition to the online registration portion, you will be able to track attendance, see class websites, view report cards, and access Special Education documents. Each parent or guardian with educational rights for the child is assigned an individual ParentVUE account. If you already have a ParentVue account, simply go to this webpage any time between now and August 30 and follow the instructions on the screen. If you need to sign up for a ParentVue account first, please use this guide and follow the step-by-step instructions. All households must have at least one adult with a ParentVue account. Then you can go to this webpage any time between now and August 23 and follow the instructions on the screen. If you have any questions, please feel free to contact the Humann main office. There will also be computer kiosks at our open house on Thursday, August 9th so you can sign up at that time, as well. Please note: You must have your online census form updated by August 30. 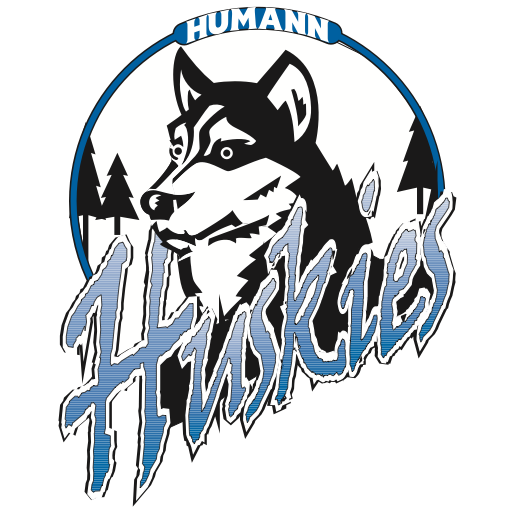 If you have other children that attend schools other than Humann, Zeman, or Pound, you will need to fill out the paper form for that school and return it to that school’s staff.